So another year draws to an end and what a year it has been. 2012 was a mixed year and with a new start in 2013 with lots of challenges to look forward, it was going to be a busy one. People have said that I have exhausted them with my antics or inspired them to do their own challenges. So here is my review of my 2013. 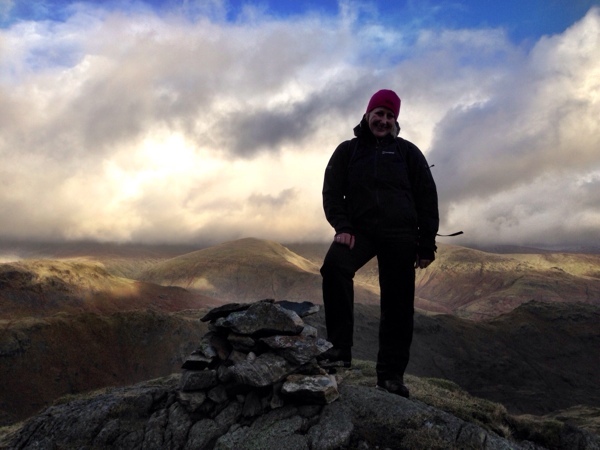 New year Day and my Wainwright obsession continues with 3 peaks bagged. The theme this year was if there is good weather then take advantage of it. 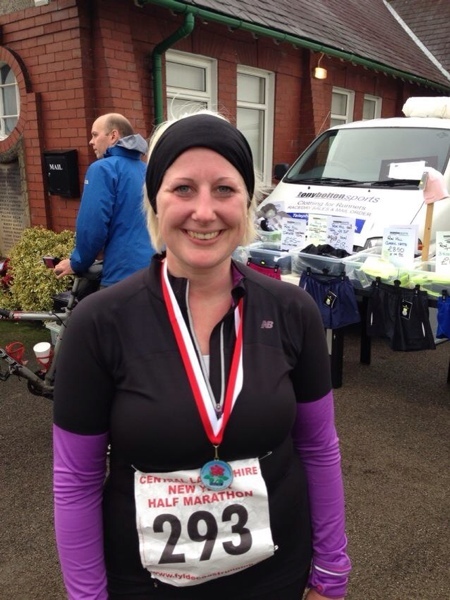 With 14 weeks till the London Marathon, I did my first race of the year, the Central Lancashire half marathon. Was a good run and managed under 2 hours again. January saw me tick 3 things off my list. 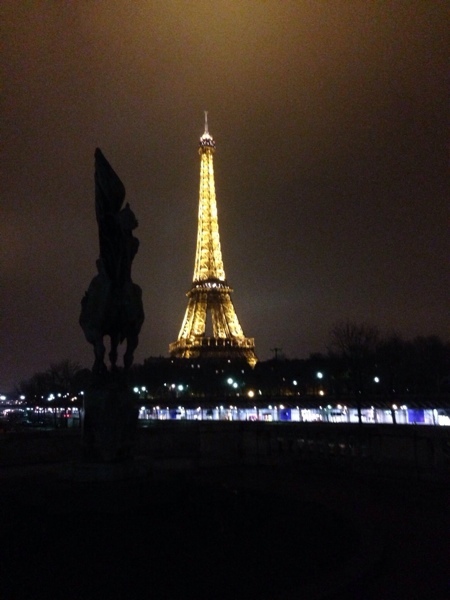 Visit Paris on the Eurostar. 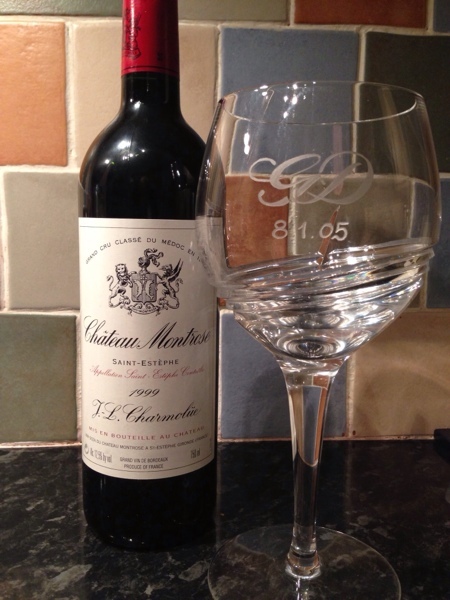 Try a very expensive bottle of wine. 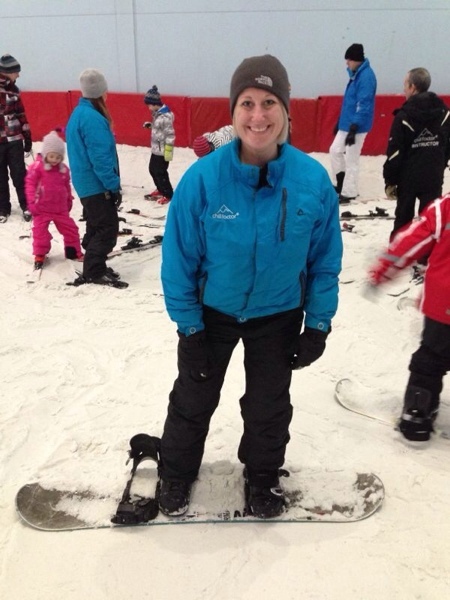 Lastly attempt to learn to snowboard. After nearly taking out a ski school think I’m more of an après ski kinda girl! Work took me to the big smoke of London to do a couple of courses at the London school of coffee. 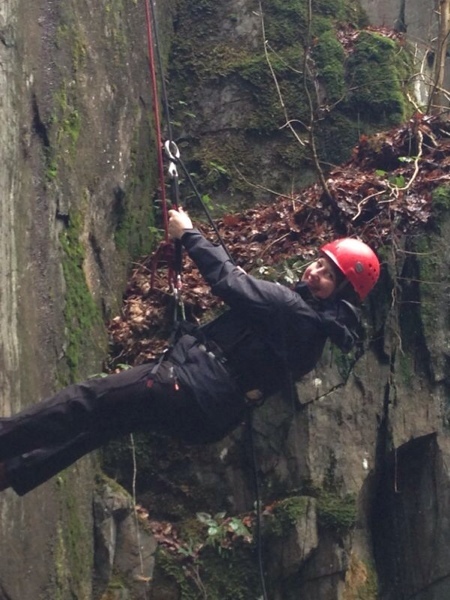 Another thing off my list, learn to abseil. 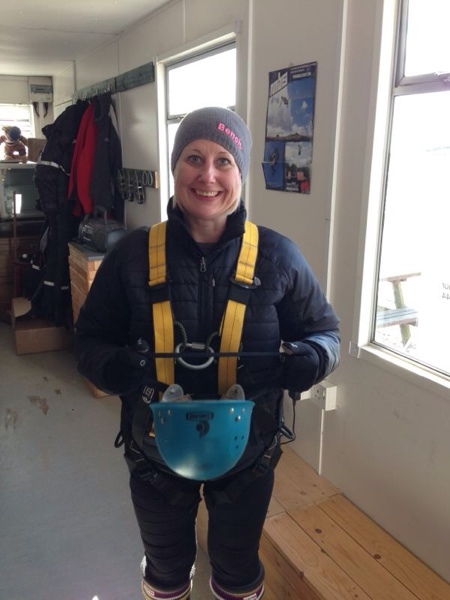 Completely out of my comfort zone but what an experience. 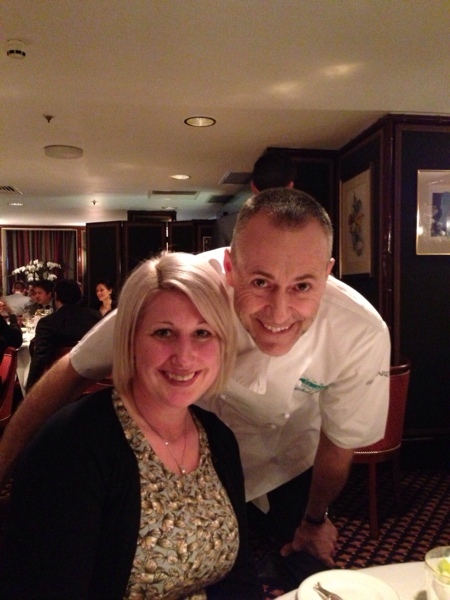 Then one of my favourite things off my list, dining at Le Gavroche and meeting Michel Roux jnr. The best food I have ever eaten. 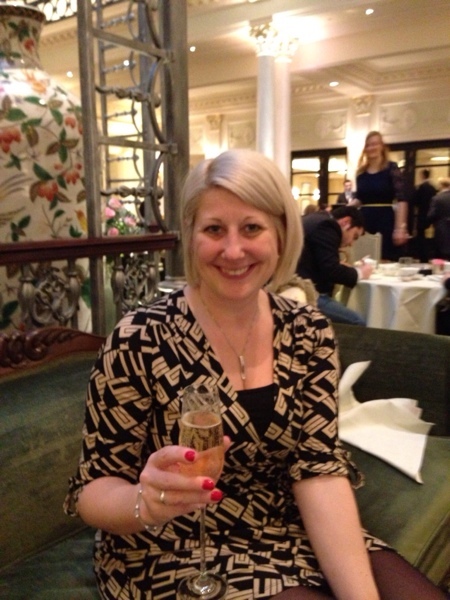 The same weekend went to The Savoy for afternoon tea. With all these delicious food needed to balance it out with some exercise. 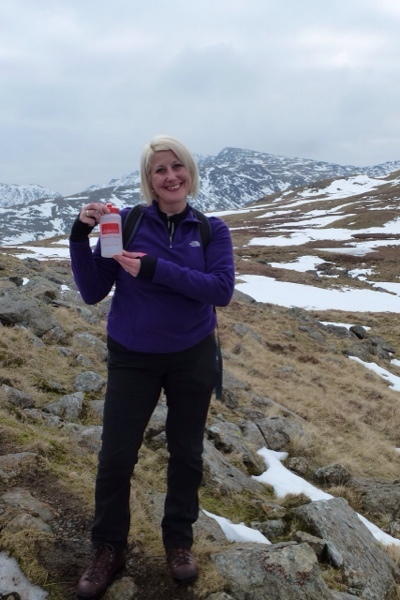 So an impromptu twitter walk in the lovely Langdales. The langdales are my favourite area in the lakes. Of course more brownies were baked. 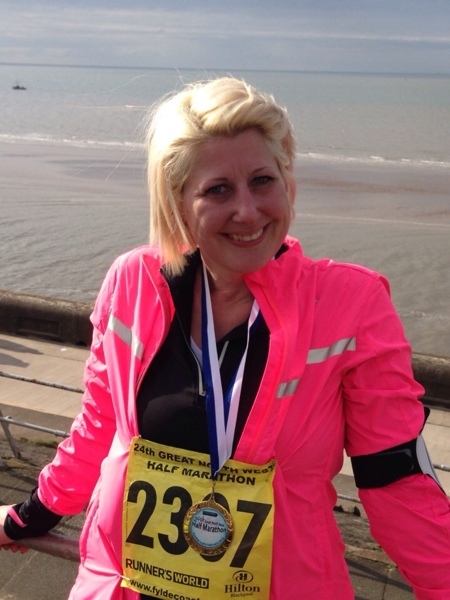 The end of February saw me complete another half marathon in Blackpool. Was disappointed with my run but still managed a PB by a minute. 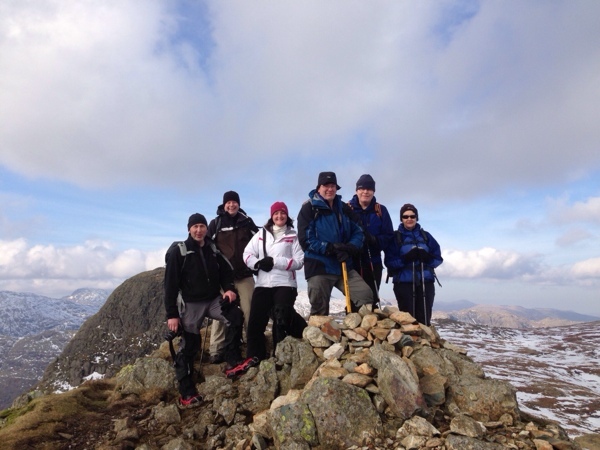 Snow and good weather meant another Twitter walk was organised in the Langdales. 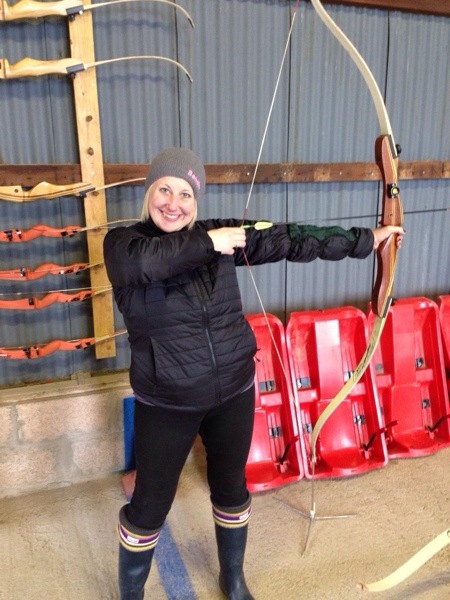 Just moments after taking this picture I had an injury that would cast a doubt over my future plans! I took a tumble and tore my medial ligament. Not the best thing when doing the London marathon in 7 weeks. I saw a physio and she said no way you will be able to run. My world crumbled, tears flowed at sheer disappointment of all my hard work going to waste. But luckily I sought a second opinion in the shape of Graham from The Body rehab. He couldn’t promise but said we will do what we can to get you to that start line. But the end of the month, I was back running, in pain but was able to run. Marathon dream was alive. The end of march saw me complete 3 things off my list. 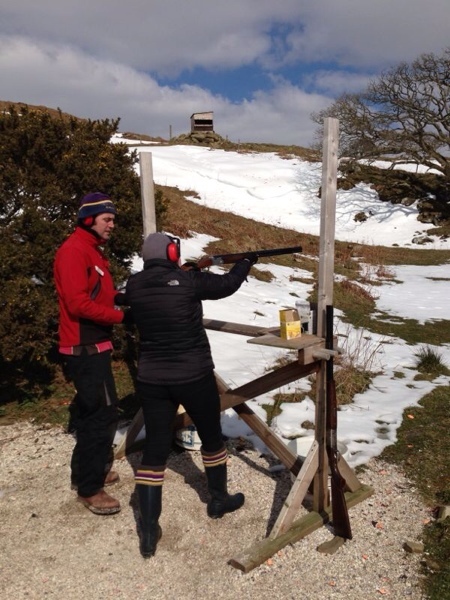 Clay pigeon shooting, archery and go on the longest zip wire. This was only to be superseded a week later by the one in Snowdonia opening.